247 people want to do this. 77 people have done this. 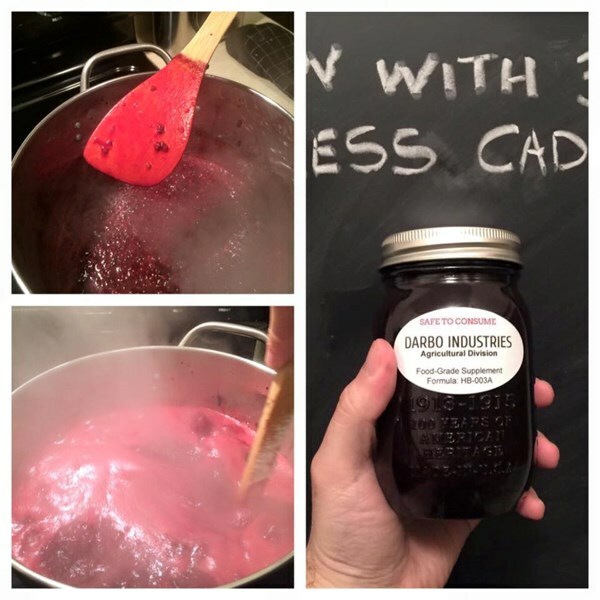 We made six jars of blackberry jam, which is both easier AND more terrifying than it looks. There are only 3 ingredients, but we kind of kept adding more of them until it reached an "okay -- looks good" level. Apparently you are not supposed to make jams in batches this big, but after setting up overnight in the fridge they taste excellent. (Also, we didn't can them for long-term storage... but the taste and FB publicity mean they probably won't last that long anyways!) Fun experience! Okay no nice jar because we are on holiday. 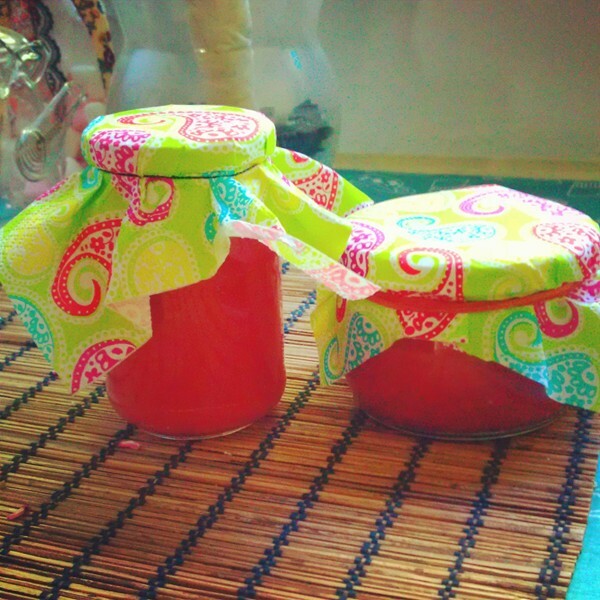 Gathered fruit, made jam and put it in a former sauce-jar. It tastes very well! And then I mean in a nice jar with good label etc. well, lemon curd but it's still a preserve!